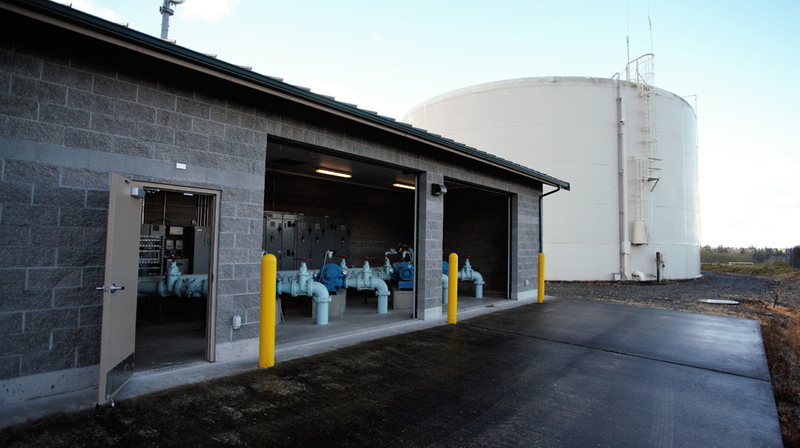 The Public Works Department is responsible for the City’s water utility and sanitary sewer utility, including maintenance of conveyance systems, treatment and monitoring, planning for expansion of the existing system, and construction of extensions. 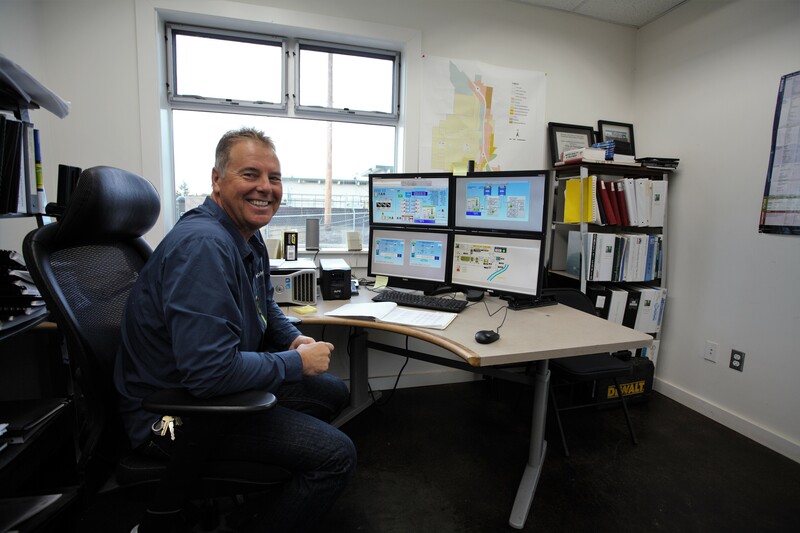 The City can treat 4.1 million gallons of water per day, and the existing service area covers about 3,000 acres, generally defined as the city limits. 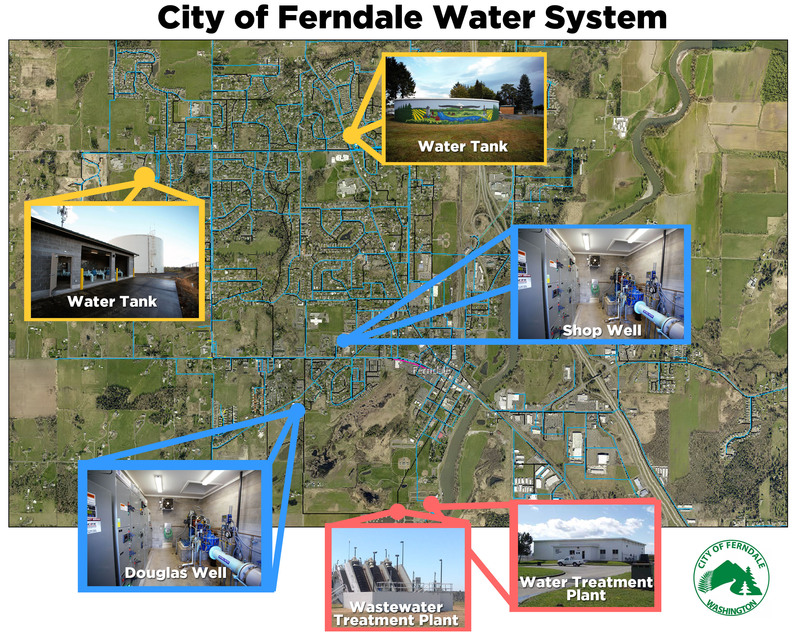 The City also owns and operates two water mains outside city limits east of Ferndale. Details on capital projects that involve our water infrastructure can be found on our capital projects page. Explore our water system and infrastructure with this detailed look at how your water gets from well to faucet. 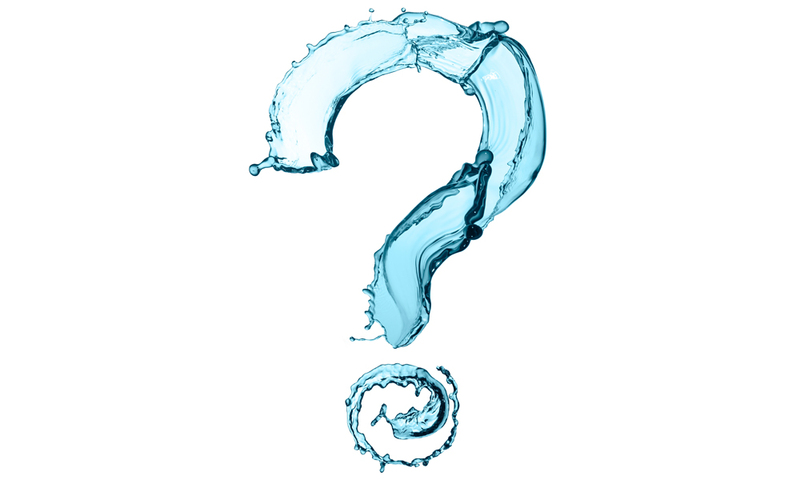 Here’s the answers to most of your questions about our water supply and treatment. All water purveyors are required to publish an annual Consumer Confidence Report which outlines important information about the drinking water they provide to their customers. 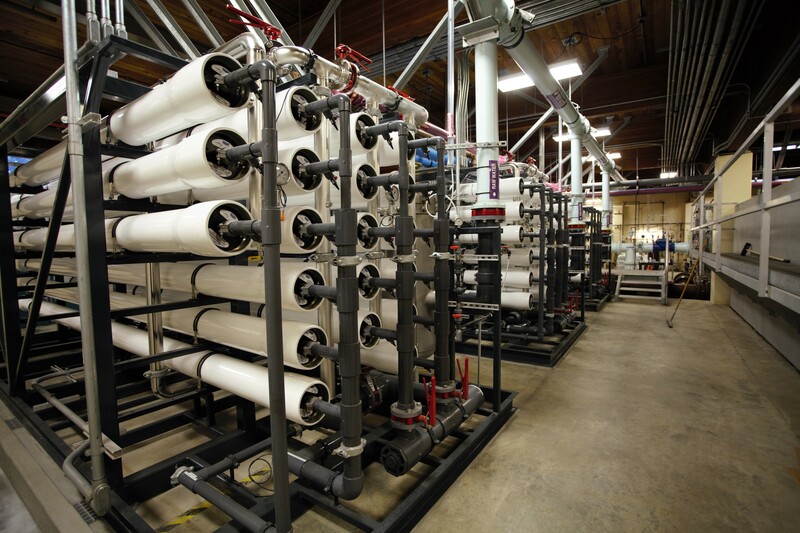 City Water System Plan, Comprehensive Wastewater Plan, Wastewater Facilities Plan, and more. 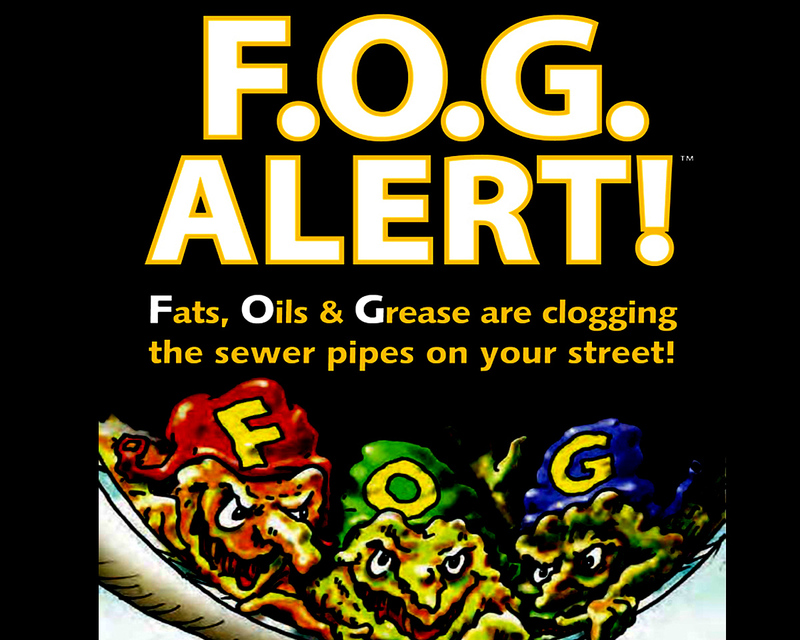 The City has instituted a Fats, Oils & Grease (FOG) Management Program to help reduce the amount of these harmful food byproducts from entering the wastewater sewer. 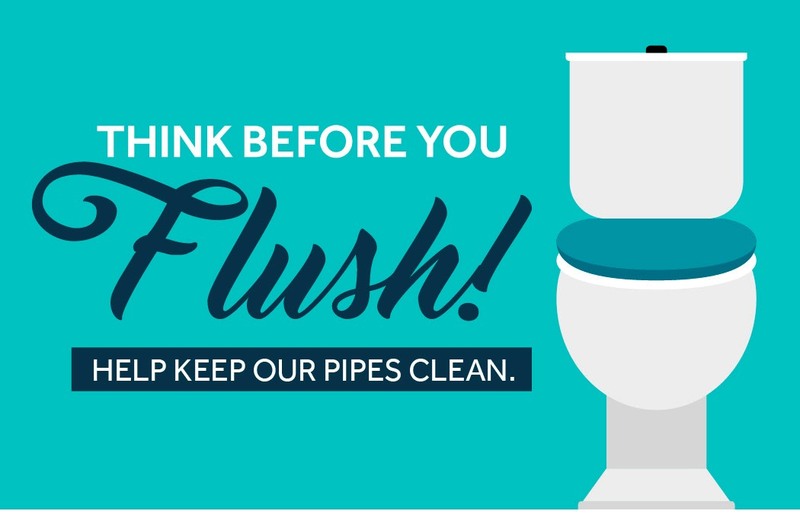 Here’s resources to help prevent clogged pipes.